An ancient history where life, especially peasant life, was marked by the rhythm of the seasons in a self-sufficient microcosm that progressively, generation after generation, with sacrifice and sweat, allowed the community to evolve. Cesareo Monastero is all this, since 1689 in a Mediterranean territory, on the rivers of a great lake, a little community devoted to prayer and work that guarded a wisdom and understanding with the support of the emperor of Cesareo. 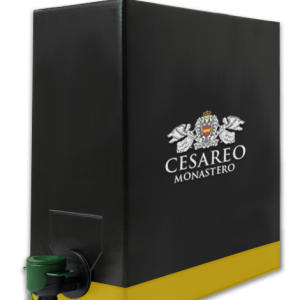 Cesareo Monastero combines this ancient wisdom and transforms it into modern flavours, ensuring that nothing is lost. 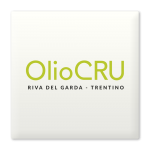 They collect the best olives, transform the best grapes, and recover ancient recipes to offer guests the best sensory experiences, transferring their fragrances, flavours and emotions. The little community of the faraway year of 1689 is now spread globally, without boundaries because nothing is lost.